Hope comes in many different forms. Sometimes it is delivered in words. Sometimes is delivered in a kind gesture. And sometimes it is delivered by Mother Nature. 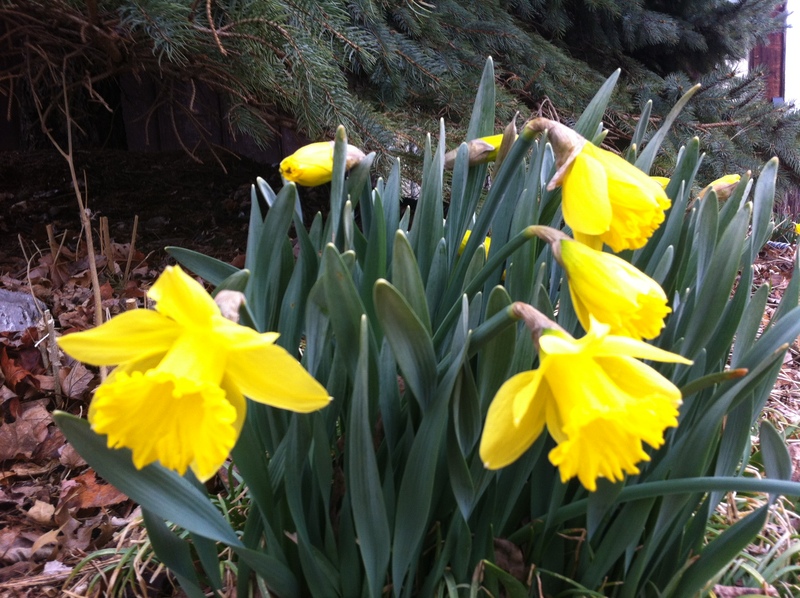 Daffodils return every spring as a sign of hope of the warm days ahead. Posted on April 2, 2014, in My life, perspective and tagged 365 reasons to smile, daffodils, flowers, life, musings, nature, perspective, smiles, spring. Bookmark the permalink. 20 Comments.